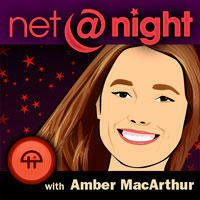 net@night, is a long-running audio netcast focused on Web 2.0 and hosted by Leo Laporte and Amber MacArthur. Amber spends “every waking moment combing the net for cool sites, viral videos, and funny and moving moments online” and in their most recent episode, she named Reface.me her Site of the Night. We’re obviously very happy with the honor. Thanks, net@night! 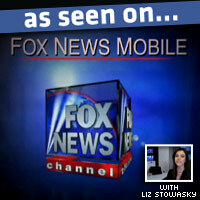 Here’s the video fragment about our site. 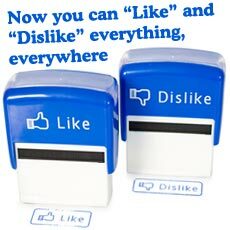 They also mention PicScatter, which we in turn named the best Facebook profile hack tool a few weeks back. Watch or listen to the full episode at http://twit.tv/natn184. net@night is recorded live every Tuesday at 4:30 PM Eastern (1:30 PM Pacific, 20:30 UTC) on http://live.twit.tv. Posted by Pieter on January 15, 2011 at 4:42 PM. Use this trackback if you're linking this story.